The 2018 season is about to crank up for the defending SEC Softball Tournament Champions. 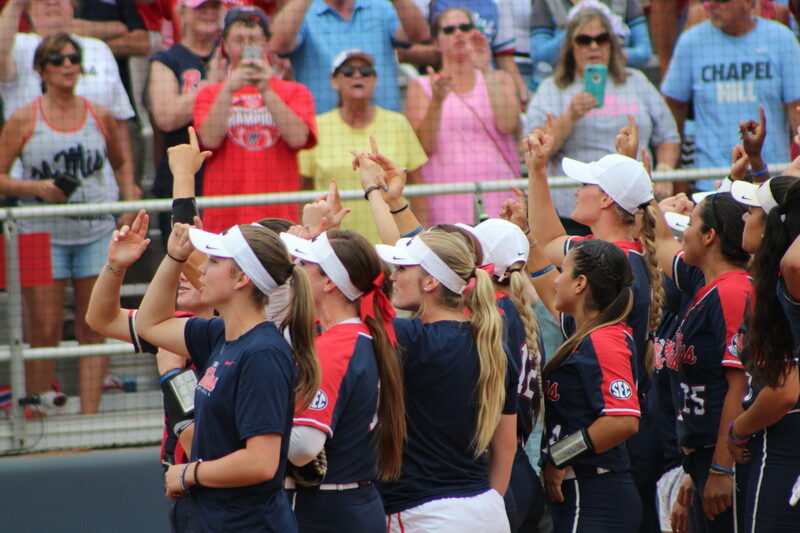 The Ole Miss Rebels are ranked in both of the preseason USA Today/NFCA Coaches and ESPN.com/USA Softball polls. Coach Mike Smith’s club found themselves positioned at No. 14 (USA Today/NFCA Coaches) and No. 15 (ESPN.com/USA Softball) when the polls were released Tuesday. This is the first time in program history for the Rebels to be in one preseason poll, let alone in both. Ole Miss finished in both polls last season, after a super regional run that ended facing the UCLA Bruins. The Rebels were No. 16 in USA Today and have now jumped two spots. ESPN.com has them in the same spot they finished in 2017. The Rebels are one of nine teams from the SEC that are ranked in the Top 25 polls. Ole Miss opens its season on Feb. 9 as they face Penn State in the Sand Dollar Classic in Gulf Shores, Alabama.